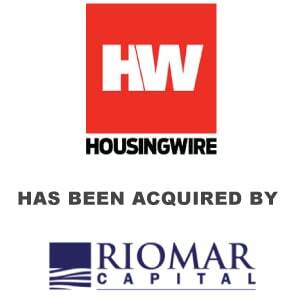 HousingWire Announces Acquisition by Riomar Capital - Berkery, Noyes & Co., LLC. IRVING, TEXAS – May 4, 2016 – HousingWire, the nation’s leading source of news and information covering the U.S. residential housing finance marketplace, announced today that Charlotte-based Riomar Capital acquired the media platform as part of a recapitalization of the company. This investment affirms Riomar Capital’s support for the HousingWire vision and reinforces commitment to the company’s continued growth. Riomar Capital brings significant expertise in the digital space as well as finance and mortgage banking, and will look to grow the company’s media, audience, data and analytics footprints across the mortgage industry and related B2B markets. 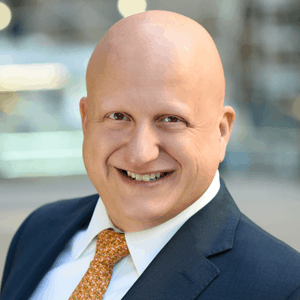 With the successful completion of the transaction, HousingWire also expanded its management team, naming Clayton Collins to Chief Executive Officer. 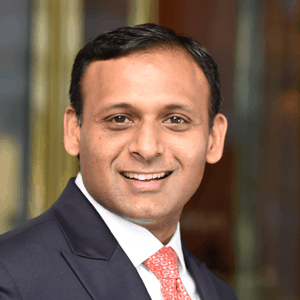 Collins previously worked in the Mergers and Acquisitions Group at RBC Capital Markets, and also served as Vice President of National Sales and Marketing at Citibank. HousingWire founder Paul Jackson will remain with the company as a Senior Advisor. Co-founder and company President Richard Bitner will also remain with the company in his current leadership role. We chose Riomar Capital and their team of experts for their tremendous vision in digital media; their experience in the mortgage and finance sectors; and their commitment to fostering audience-first innovation that can continue to move U.S. mortgage markets forward,” said Jackson. HousingWire currently hosts more than 3 million professional readers each year across its web, email and print-based channels. The company grew from humble origins to become the industry’s largest publisher of sponsored content via unique options that integrate branded messaging directly across print and digital channels. In late 2014 and early 2015, HousingWire established the industry’s first programmatic advertising solution allowing advertisers to reach specific professional target audiences at scale across the internet, called HW APEX™. HousingWire is the nation’s leading source of news and information for U.S. mortgage and housing markets. Winner of numerous awards, including a FOLIO™ Eddie Award for national editorial excellence in B2B Banking/Business/Finance, HousingWire is also recognized for excellence in journalism by the Society of Business Editors and Writers, the American Society of Business Press Editors, the National Association of Real Estate Editors, and Trade Association Business Publications International. Learn more at www.housingwire.com. Riomar Capital is an entrepreneurial investment firm formed to acquire, operate and grow one established private business in the media, finance and business services industries. Founded in 2014 by Clayton Collins, Riomar Capital is backed by an experienced group of entrepreneurs and investors. Learn more at www.riomarcapital.com.